Every time a new device is introduced, the tinkerers at iFixit tear it down and peer into its guts to see exactly what it’s made of and how it’s constructed. 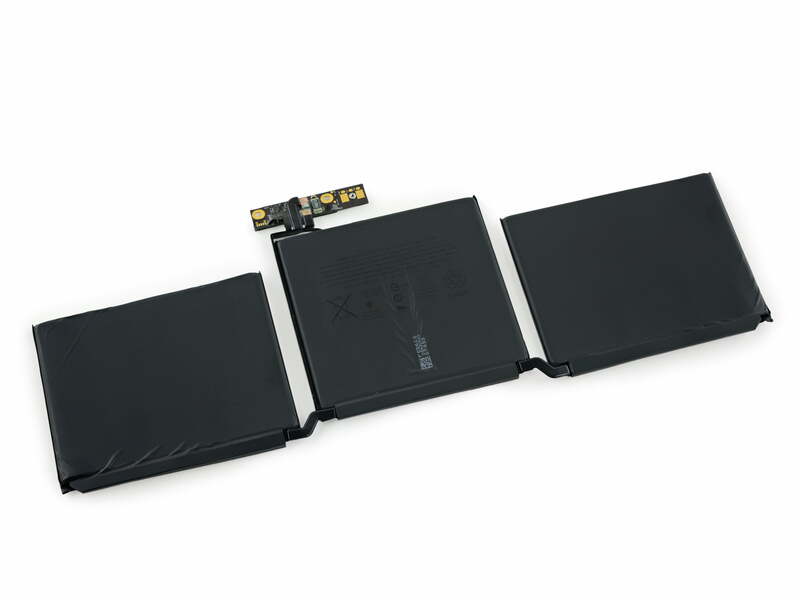 As the industry has progressed toward thinner and thinner gadgets, iFixit quite often finds that a product is so tightly made that user — and often manufacturer — servicing is an utter impossibility. Apple’s products are no different, and with the introduction of a refreshed MacBook Pro line, iFixit pulled out its screwdrivers and splitters and got to work on the 13-inch MacBook Pro without Touch Bar. What they discovered is a machine that, as usual, is highly integrated and not terribly serviceable. As always, iFixit has published its entire report. 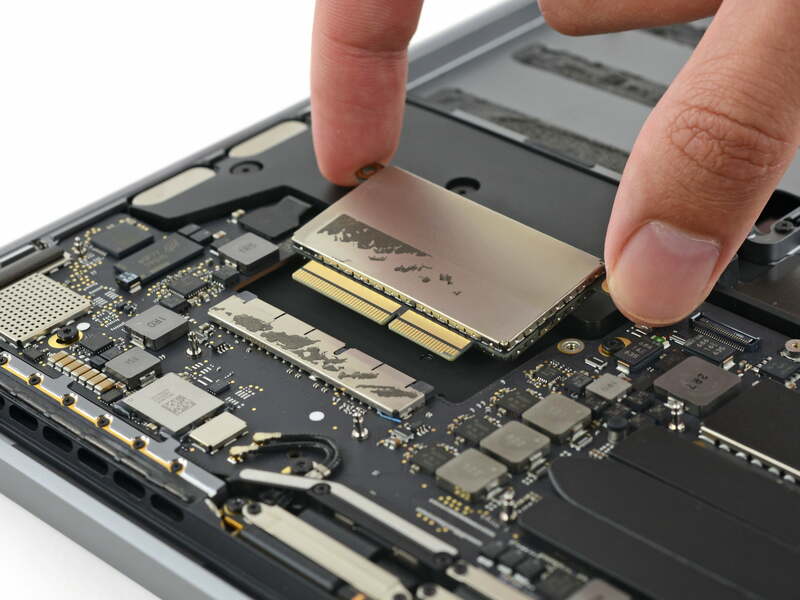 Overall, iFixit awarded the MacBook Pro a repairability score of 2 out of 10, which means that the machine certainly isn’t going to be fixed by anyone but the manufacturer. The score was lowered significantly based on Apple’s continued use of nonstandard pentalobe screws that make even opening the chassis a challenge. Also, the battery components are glued tightly to the case, making replacement difficult. RAM is directly soldered to the motherboard and thus won’t be upgradeable — if you think you’ll want the full 16GB at some point, buy it out the gate because it will be unattainable otherwise. The report notes that the PCIe SSD is removable, and so that’s a positive for anyone who might one day want to grab onto more storage. For now, it’s Apple-proprietary, so users will need to wait for either Apple to release upgrades — if ever — or hope that third-party drive makers can eventually adopt the new technology and produce their own upgrades. iFixit notes that this is the first use of Apple’s proprietary controller, and so it’s not certain that third-party options will make it to market. Other items of interest include a 54.5-watt battery that’s 27 percent smaller than the previous MacBook Air’s. However, this capacity is significantly larger than the MacBook Air with Touch Bar, which has a 49.2-watt battery. Clearly, making the new MacBook Air models so much thinner than their predecessors necessitated a real compromise in terms of battery life. Although Apple claims a similar 10 hours of wireless web browsing with the new models that’s equivalent to last year’s iterations, one can only imagine the longevity that could have been achieved if Apple had maintained a similar thickness. Otherwise, the teardown revealed no significant surprises. The MacBook Pro’s construction would appear to be up to Apple’s usual high standards, with tight tolerances and a solid build that perhaps contributed to the machine’s low repairability score. If you decide to pick up a new 13-inch MacBook Pro without Touch Bar, then you’ll be spending your money on a well-built but not terribly upgradeable thin and light notebook.